What does it mean to teach in the age of mass/hyper incarceration and increased criminalization of Black, Latinx, Indigenous, differently abled, immigrant, Muslim, working class, & working poor children and youth? What would a tranformative justice teacher education look/sound/feel like in Mathematics, Science, SS/History, and English/Language Arts? What work is already being done and how do we leverage our knowledge to engage in educational problem solving? Transformative Justice in Education (TJE) Center website: https:tje.ucdavis.edu/ for all updates and a tab for the convening. Maisha T. Winn (Ph.D., University of California, Berkeley) is the Chancellor’s Leadership Professor in the School of Education at the University of California, Davis, and the Cofounder and Co-Director of the Transformative Justice in Education Center. Her program of research focuses broadly on how a transformative justice agenda and tools can be used to design robust teaching and learning communities that promote purpose and belonging. 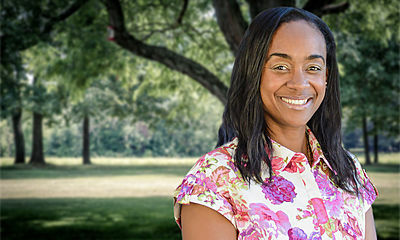 Winn is the author of several books, including Girl Time: Literacy, Justice, and the School-to-Prison Pipeline; Black Literate Lives: Historical and Contemporary Perspectives (published under maiden name “Fisher”); Writing in Rhythm: Spoken Word Poetry in Urban Schools (published under maiden name “Fisher”); and the forthcoming Justice on Both Sides: Transforming Education Through Restorative Justice. She is also the co-editor of Humanizing Research: Decolonizing Qualitative Research (with Django Paris), which received the Outstanding Book Award from the Qualitative Research SIG. 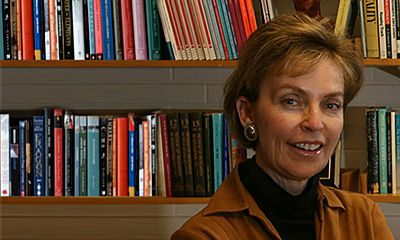 Winn’s work appears in numerous journals, including Review of Research in Education; Anthropology and Education Quarterly; International Journal of Qualitative Studies in Education; Race, Ethnicity and Education; Research in the Teaching of English; Race and Social Problems; and Harvard Educational Review. Winn co-edited the 2017 volume of Review of Research in Education (with Mariana Souto-Manning) with a focus on “Disrupting Inequality Through Education Research.” She has served on various committees for AERA, including the Minority Fellowship Committee, Division K Nominating Committee (Chair); and the Chair for the Division G Mentoring Breakfast. 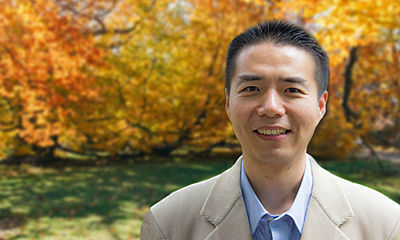 Winn was awarded the Division K Early Career Research Award (2008) and the AERA Early Career Award (2012). In 2014 she was named a William T. Grant Foundation Distinguished Fellow, and she became an AERA Fellow in 2016. Lawrence “Torry” Winn (Ph.D. Human Ecology, University of Wisconsin, Madison) is the Co-Founder and Executive Director of the Transformative Justice in Education (TJE) Center in the School of Education at the University of California, Davis. His program of research examines race and social capital in out-of-school learning spaces. A trained ethnographer, Dr. Winn is interested in the relationship between ethnographer and Participatory Action Research. After earning his J.D. at Vanderbilt School of Law and his M.Div. at Princeton Seminary, Dr. Winn worked for an education non-profit where he also developed leadership programs for high school students as well as a program designed to support incarcerated African American boys in transitioning into school and civic engagement. With over a decade of experience in the non-profit sector, including work with Casey Family Programs and the Annie E. Casey Foundation, Dr. Winn was a member of the Race to Equity Team (R2E), which published the Race to Equity Report about racial disparities in education, criminal justice, workforce and healthcare for Black and White families in Dane County, Wisconsin. He is the co-author of articles that have appeared in Race and Social Problems and Adolescent Research Review. Winn, M. T., Alfred, R., & Graham, H. (forthcoming). Restorative and Transformative English in the Classroom. National Council of Teachers of English Principles in Practice Series.